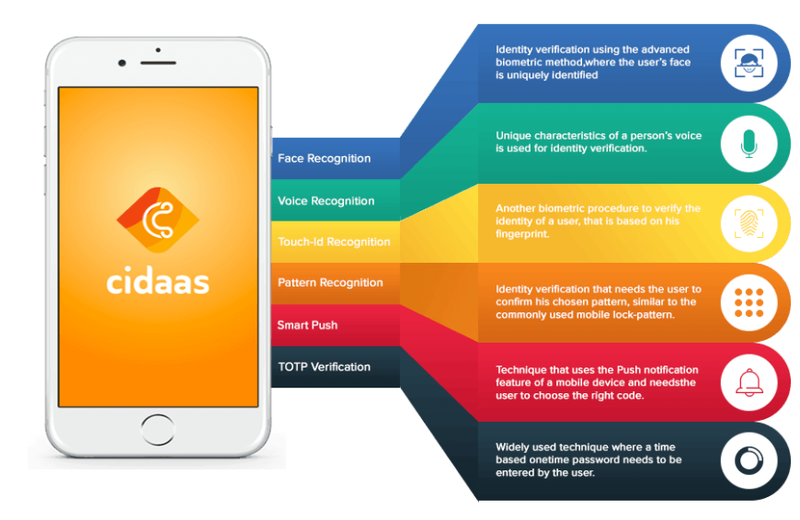 cidaas Authenticator is a mobile application developed by Widas Concepts that implements two-step verification. Note: Now cidaas supports few of the verification methods can also be performed using your smart watches via cidaas Authenticator App. Identity verification using the advanced biometric method, where the user&apos;s face is uniquely identified. For more information refer Face Recognition Configuration. Unique characteristics of a person’s voice is used for identity verification. For more information refer Touch-ID Recognition Configuration. TOTP stands for Time-based One-time Password - is a temporary passcode (six or eight digit), generated by an algorithm, used for authenticating users based on time and device. For more information refer TOTP Verification Configuration. Typically, a user installs the Authenticator app on a smartphone. Upon login to a site or service that uses two-factor authentication, the user provides his user name and password on the site and runs the Authenticator app. cidaas Authenticator is available as a free download on the Play-Store or App-Store. 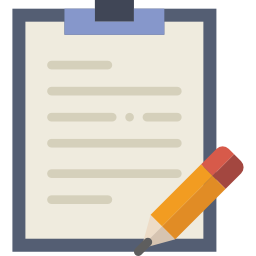 The app requests the identification info from the user which is verified with the pre-configured data to authenticate the user’s identity. The identification could be done using any of these methods - TOTP, Pattern Recognition, Face Recognition, Touch-Id Recognition, and Smart Push Notification. For this to work, a pre-configuration operation must be performed ahead of time: the site provides a shared secret key (QR code) to the user over a secure channel, to be stored in the Authenticator app. This secret key will be used for all future logins to the site. 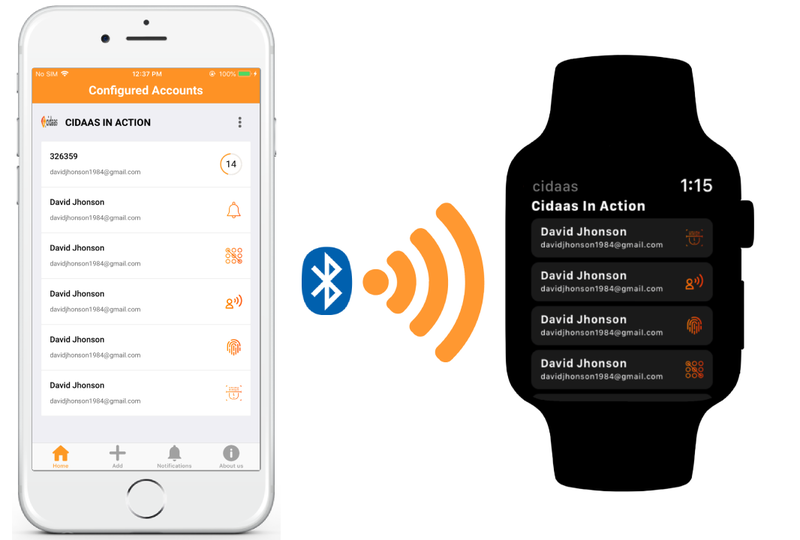 Cidaas Authenticator App now supports notifications and approval/cancellation of a 2-FA authorization notifications (TOTP/Voice) on your Apple watches or smart watches connected to iOS/Android phones. Once the watch is paired with the phone via Bluetooth, while trying to login to a cidaas powered application, if MFA/2-FA is triggered based on already configured MFA methods, the corresponding notifications will now be received and can be viewed and acted upon using the watch. This experience will help to approve/decline authentication requests on your watch without having to use your phone.